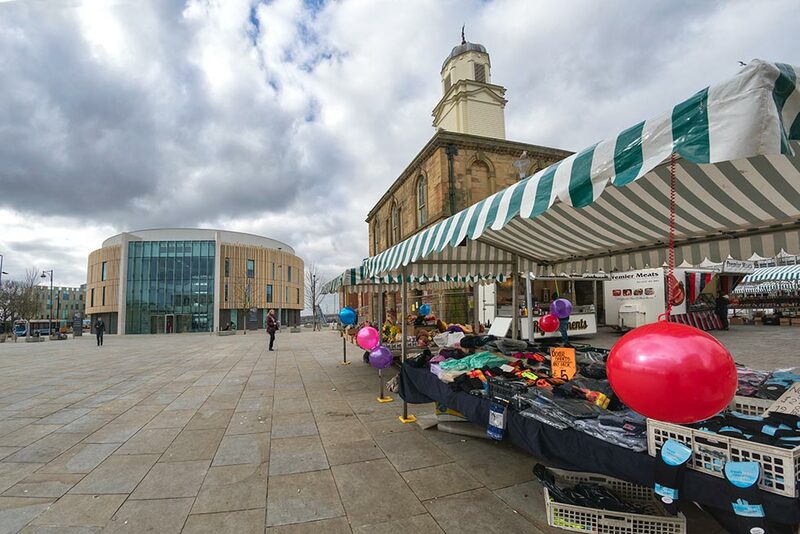 South Shields market is held in a traditional square with the eighteenth century old Town Hall at its heart. 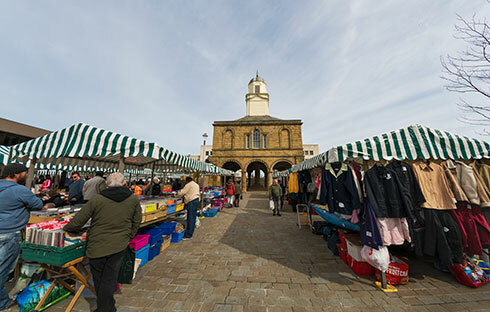 The historic church of St Hilda stands on the south side of the market place and there has been a church on the site since 647 A.D. The market place is dominated by the elegant 'pepper pot' old Town Hall, which stands at its centre, offering shelter and a handy resting place. The market place makes an important contribution to the success of the lively pedestrianised town centre with a range of high street stores together with some excellent pubs and restaurants. 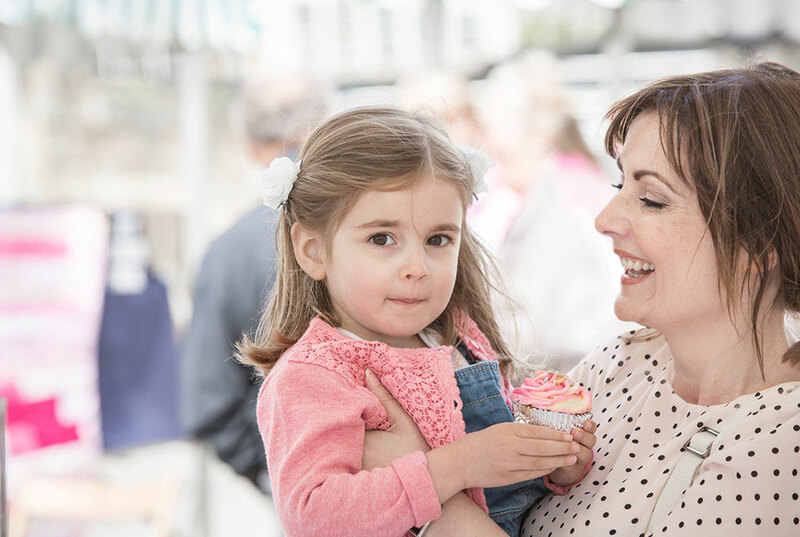 Image courtesy of See Tyne and Wear Differently. 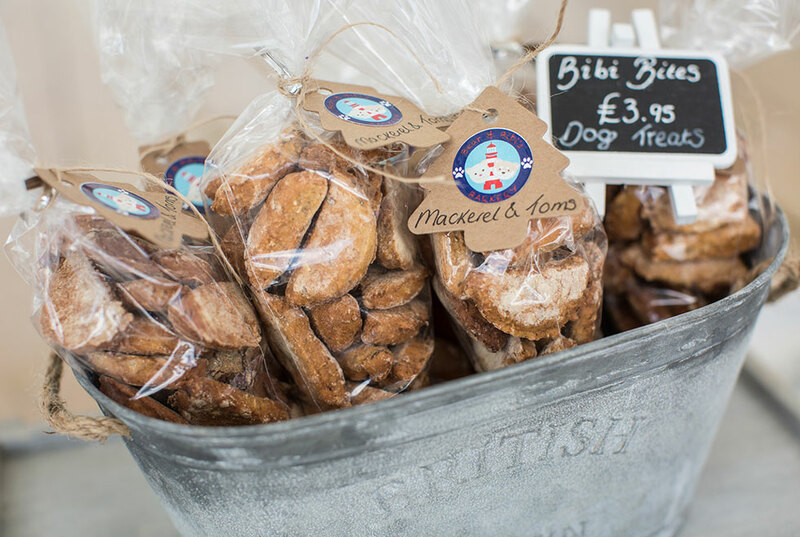 The traditional market is on every Monday and Saturday, 9am - 4pm. 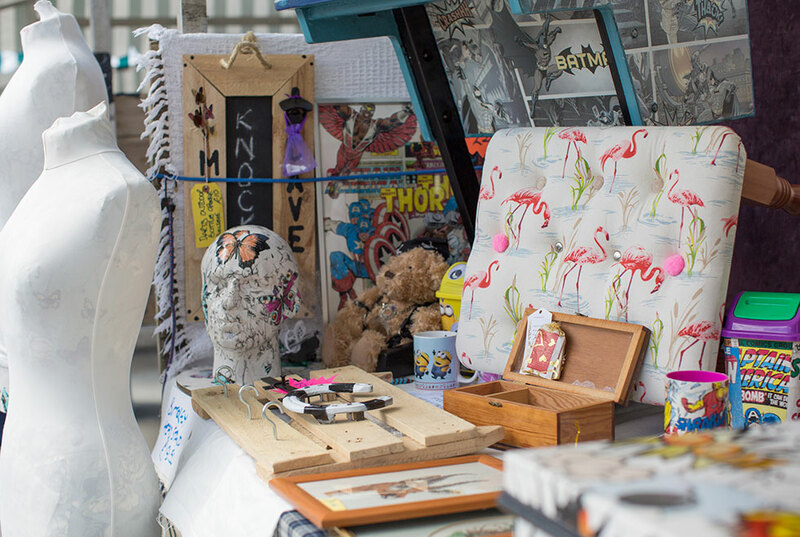 The mixed market offers a variety of goods from clothes to toys, to books, bric-a-brac, household items and plants. 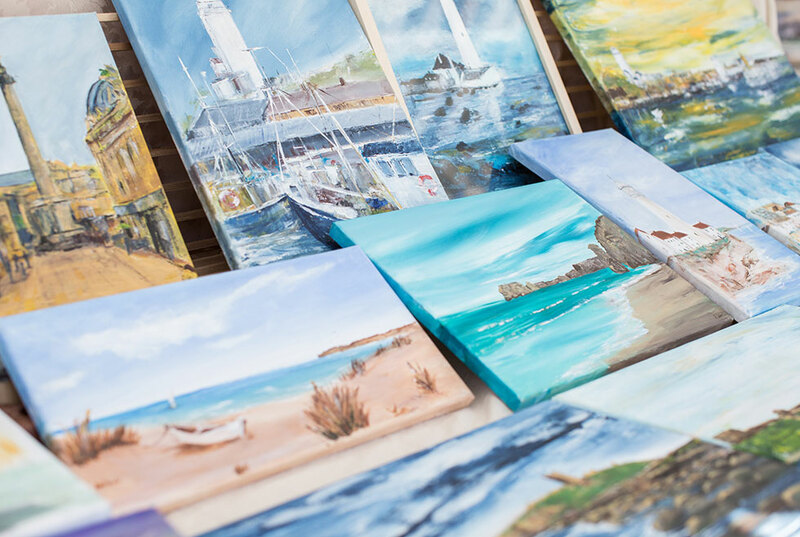 The flea market is on every Friday, 9am - 4pm. 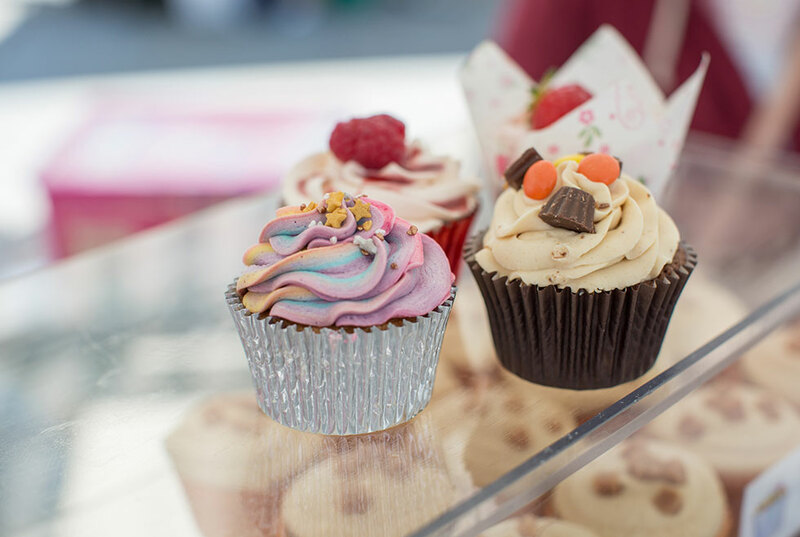 There is lots on offer at the flea market, including fresh fruit and vegetables, sweet stalls, jewellery, vintage clothing, dog treats and lots more. 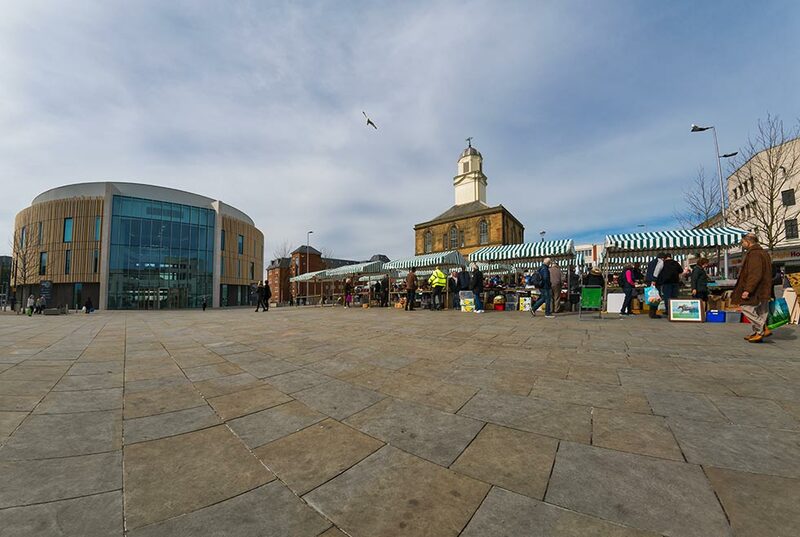 South Shields market place has been remodelled recently as part of the £100m South Shields 365 regeneration scheme. Find out more about improvements to the market place. 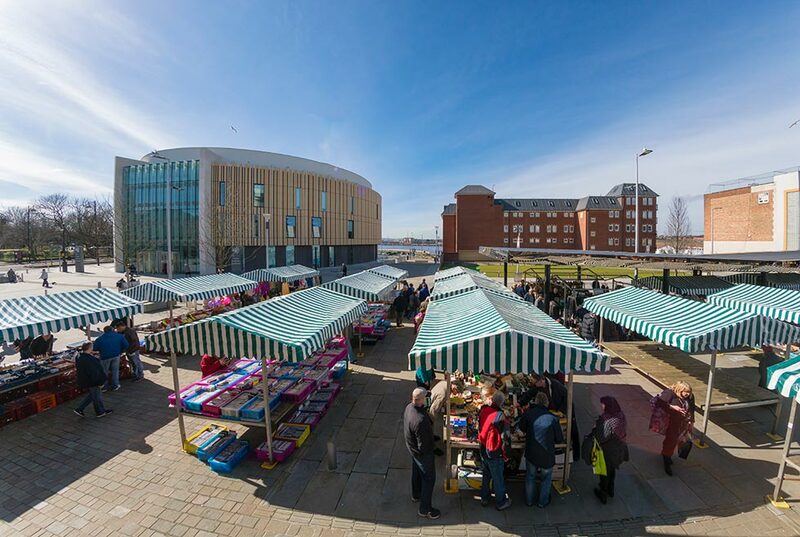 South Shields market is within easy reach of the South Shields Ferry terminal linking to North Shields and the Metro station is nearby. 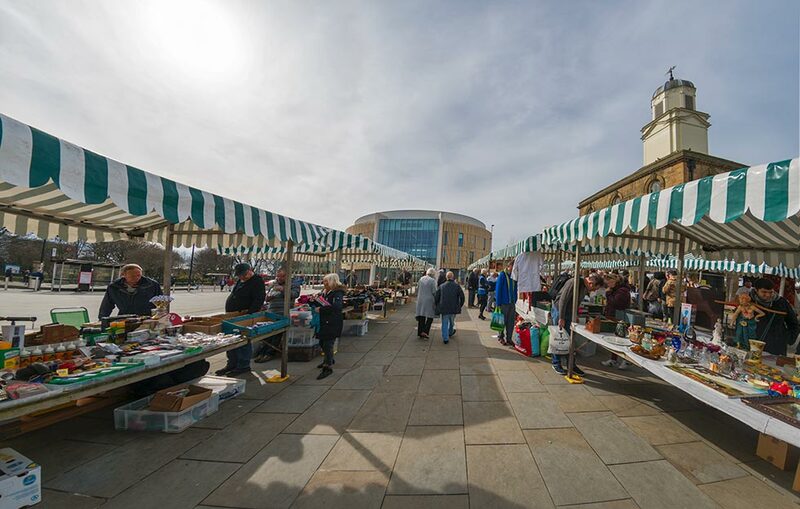 With good road access and convenient parking for motorists, the market is a great attraction for visitors and local shoppers. 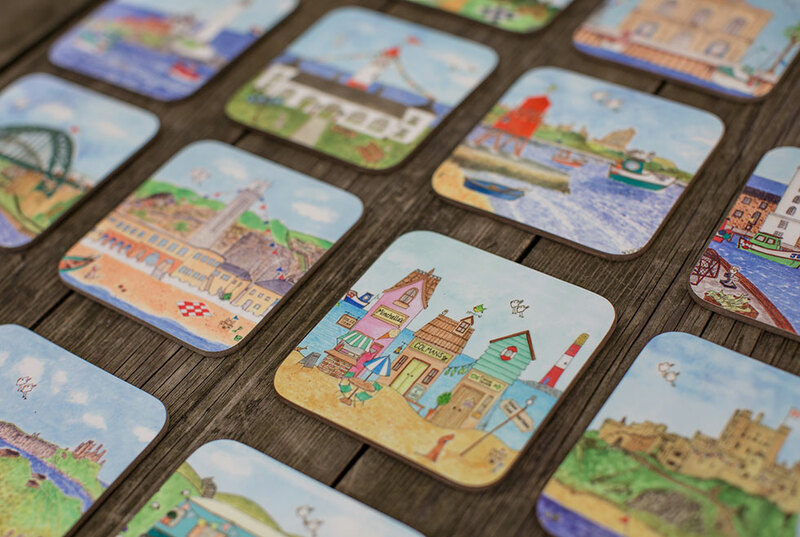 The A1 (M), A19 and other major trunk roads lead into South Tyneside where they link up with a modern network of dual carriageways that give access to all areas. 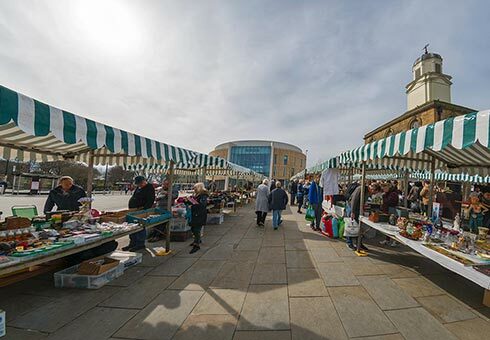 The Traditional Market is on every Monday and Saturday from 9am to 4pm in South Shields Market Square. 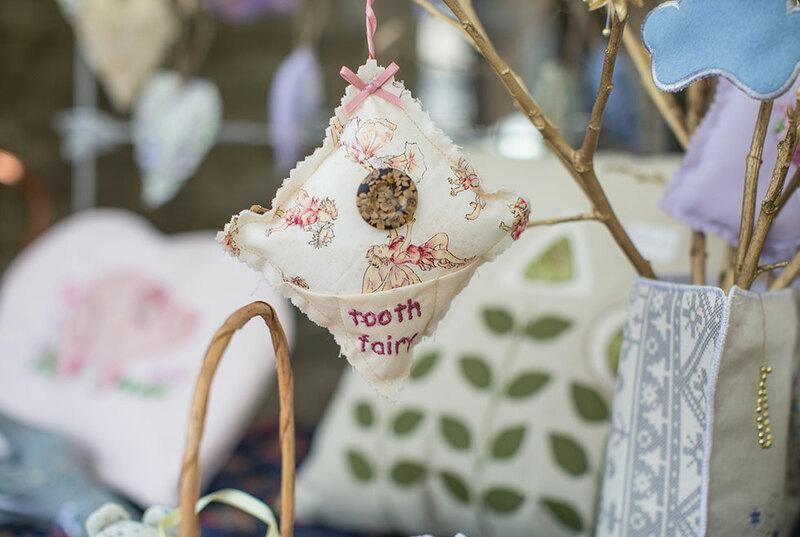 Image courtesy of See Tyne and Wear Differently.